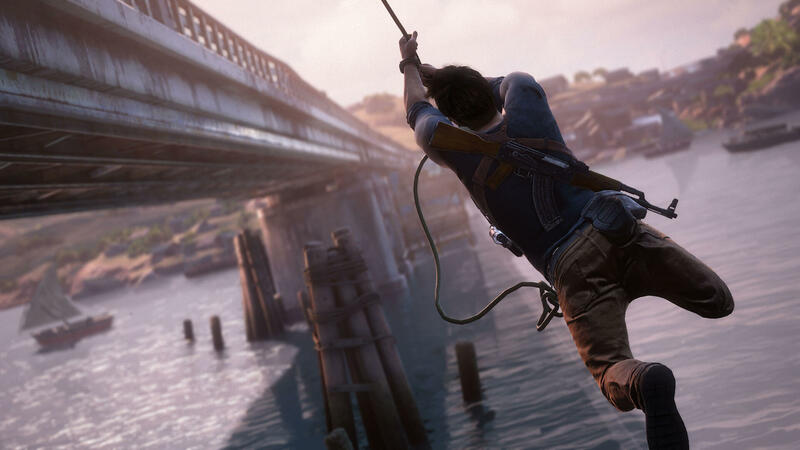 Centered around the adventures of treasure hunter and all-around scoundrel Nathan Drake, Naughty Dog’s Uncharted series takes players all over the world in search of artifacts, prizes, and good ole fashioned trouble! 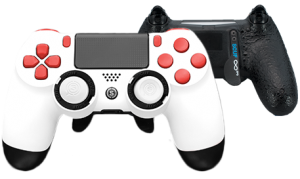 Paddle configuration: By remapping the face buttons to a more natural position on the bottom of the controller, SCUF’s patented paddle technology vastly improves the speed with which Drake can roll, jump, and reload. And anyone who’s ever been under fire in a contested ancient temple knows exactly how important that is! 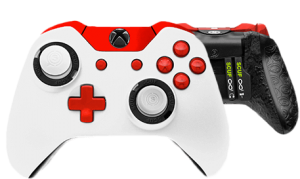 Triggers: Our adjustable trigger system allows players to find the perfect sweet spot for their aim and fire options, meaning that your itchy trigger finger stays nice and relaxed. Thumbsticks: Climbing, jumping, running, gunning… All actions that are liable to wear a person out. And your thumbsticks are no different. With SCUF’s patented Ring and Lock technology, replacing worn out thumbsticks takes seconds, and with their variable sizes, every controller can be customized to fit every hand beautifully.